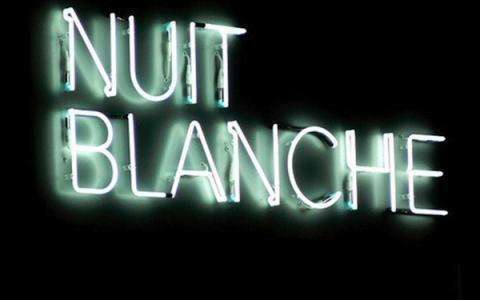 This year again, discover all about the "Nuit Blanche" and the program of the 7th arrondissement close to the Grand Hotel Leveque located on 29 rue Cler. Enjoy this weekend to visit the capital in an original way ! !